SORRY NOW SOLD. MORE REQUIRED. 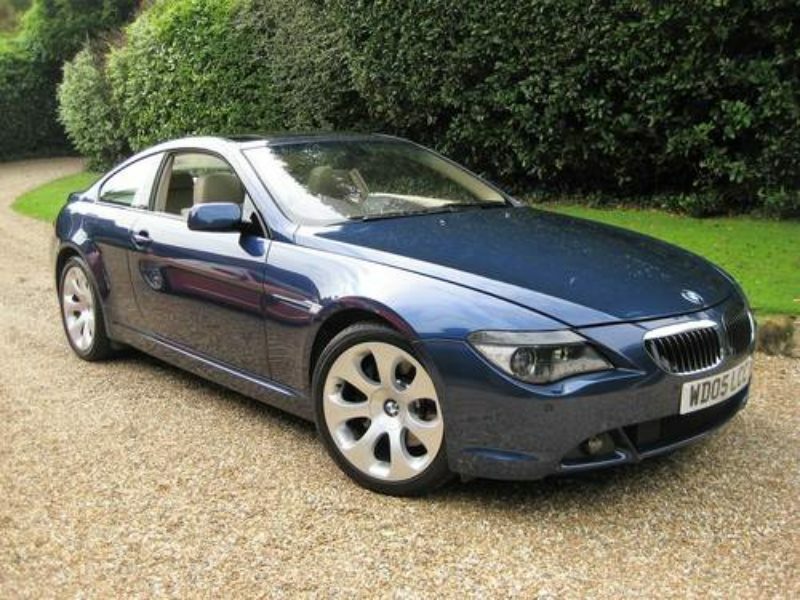 JUST 1 OWNER FROM NEW WITH FULL SUPPLYING BMW MAIN AGENT HISTORY. VERY RARE EXAMPLE finished in beautiful Mystic Blue Metallic with unmarked cream beige Dakota leather & high gloss dark birch interior trim. 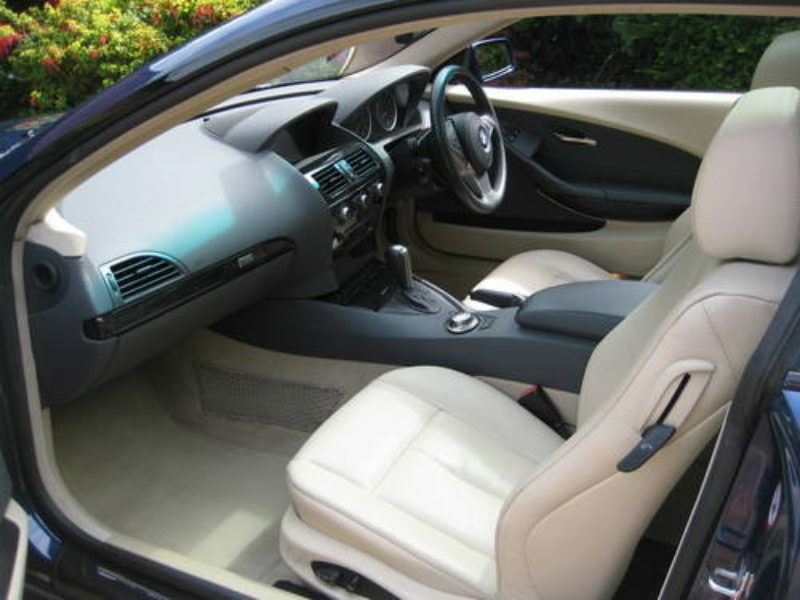 Massive optional specification with BMW professional Satellite Navigation System, panoramic glass roof with electric tilt function, BMW professional car telephone system, BMW online, dynamic drive, active steering, electric heated front seats, 6 disc CD auto changer, climate comfort laminated glass, auto dimming rear view mirror, electric folding mirrors, de-chroming, adaptive headlights, automatic transmission, unmarked 19″ ellipsoid alloys with virtually new matching Bridgestone tyres, fitted tracker horizon system, fitted BMW carpet mats etc. 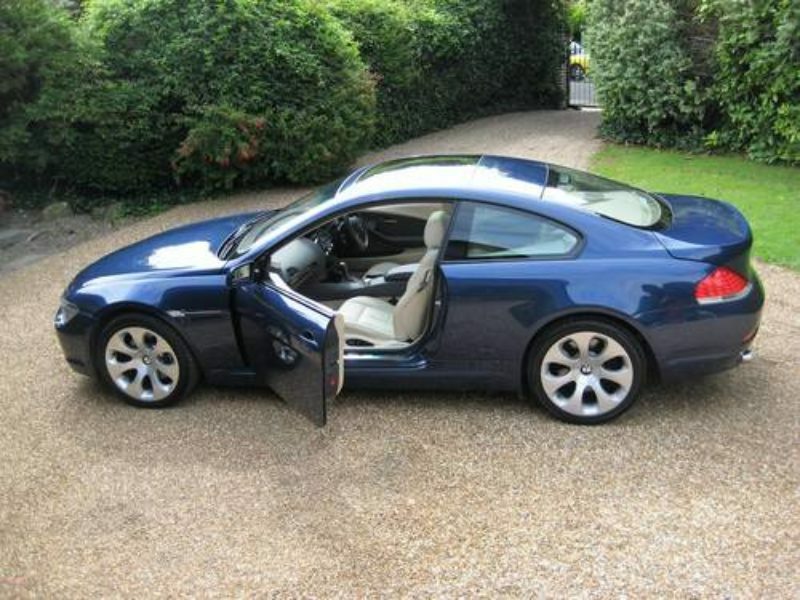 Cost new in excess of £62k with over £10k of optional extras. 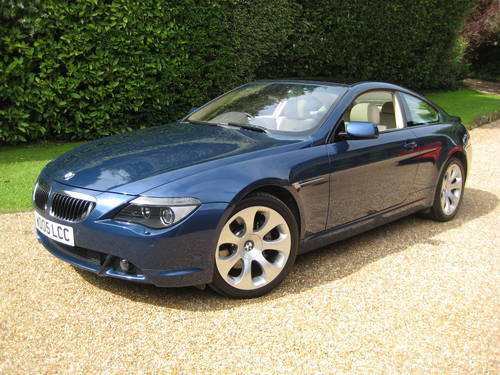 Supplied new to its only owner & only ever serviced by Ocean BMW of Plymouth (12 Ocean BMW stamps in the book). Having been serviced at 16322, 21935, 28023, 33621, 37733, 43187, 47490, 52773, 56029, 60880, 66919 & 71094 miles in February. 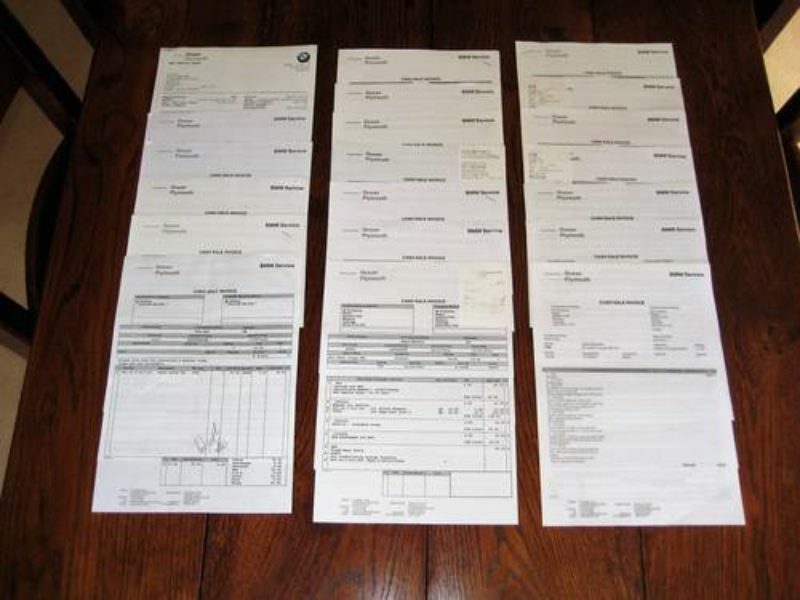 Complete with all supporting service invoices from new. Previous MOT’s & even the original purchase invoice + both remote keys. 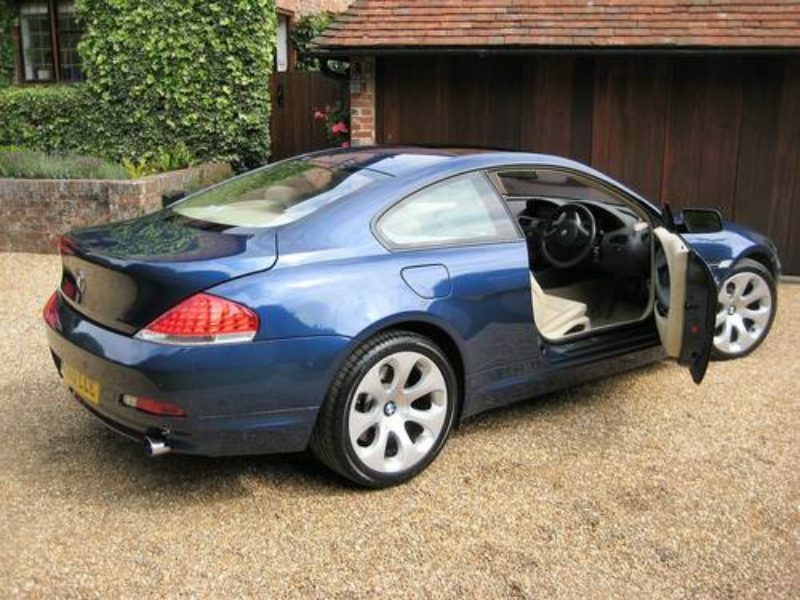 THIS IS AN ABSOLUTELY STUNNING LOOKING EXAMPLE HAVING BEEN TOTALLY PAMPERED FROM NEW BY IT’S FASTIDIOUS ONLY OWNER & WITH A PERFECT BMW MAIN AGENT SERVICE HISTORY.